There are 1 billion smartphone owners around the globe and every day 1.8 million smartphone are sold. The smartphone lovers always look for something creative and innovative because these two terms are strongly associated with the smartphones. The best thing is that the manufacturers are not focusing on the traditional design and features and with every passing year they are coming up with something innovative. Let’s have a look at some of the innovative smartphones that are unveiled this year and are truly innovative. Xiaomi Mi Mix is undoubtedly an innovation from the Chinese manufacturer. 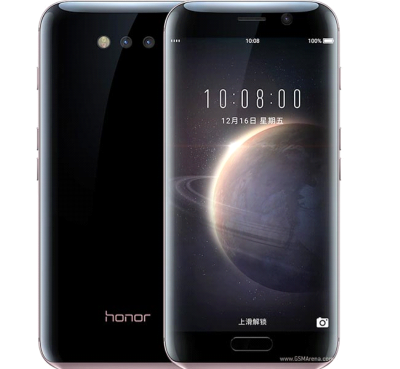 The smartphone has virtual keys and the front camera provided in the phone is at the bottom bezel instead of regular position. 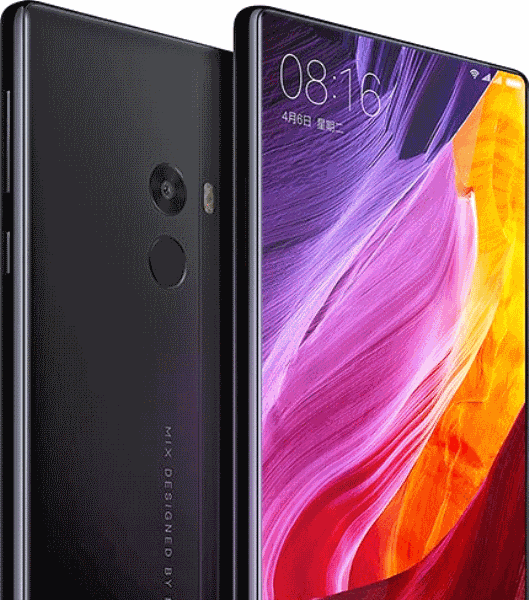 Mi Mix has 6.4 inches of gigantic screen with a high screen to body ratio. 92 percent of the phone have screen which has a full HD edgeless display. The battery of the Xiaomi Mi Mix is 4400mah so you don’t have to worry about charging your phone all the time. 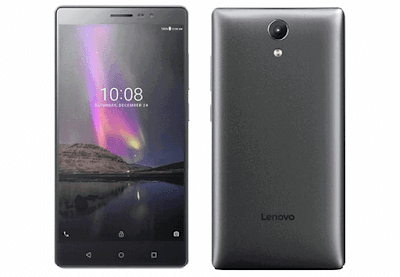 Lenovo is not behind in introducing innovative smartphones and Phab 2 pro is the best example of it. The device is the first of its kind that has enabled the project tango. With this project, google has bring the reality and the key features of the device includes depth perception, motion detection and analysis of surroundings. There are four sensors alongside the camera and with the depth perception the device detects all the obstacles in its way by analyzing the surroundings. As long as hardware is concerned, it also has a huge 4000+ mAh battery and a huge 6.4-inch display. This is another device from a Chinese manufacturer that has a four-sided curved display and many other magical things. The phone has its own AI assistance and with this feature user can gather info only by noticing the content on display and to access it all you have to do is to press the home button for a bit longer. Face code is another innovative feature as it uses infrared scanner to unlock the device. The scanner scans all the face and then automatically unlocks the phone along with a notification. Why this phone in the list? Because it is the first smartphone that have both AR and VR capabilities. With a whopping 8 GB of ram the device supports project tango and day dream platform. There are three camera sensors on the rear side of the phone with 2 cameras. 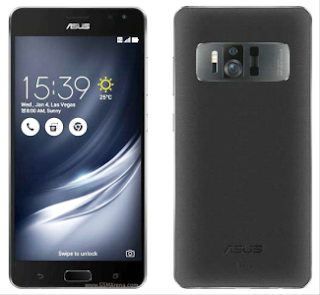 The primary camera of the Asus Zenfone AR is of 23 megapixels and the second lens is for motion tracking. All the sensors give a premium experience of AR and VR reality. Although the battery is on a bit low side which is just 3300 mAh which is bigger than many other phones in the market but when compare to the list, it is on the low side. 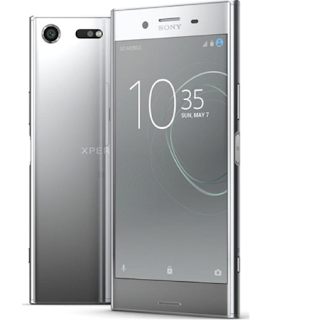 With the glass loop rear body, Sony has made this device to look like a mirror. It has a 4k HDR display and have a screen resolution of 3840 x 2160 pixels and 5.5 inches of display screen. It has never been easy to compete with Sony cameras and Xperia XZ has a 19 MP motion eye camera. With this sensor the camera can process image data at a very rapid speed which is 5X than the usual sensors. Although we will see more innovations in smartphone but these five are the best innovative phones till date.